Woozworld Blog | Face Design Contest! It's the contest you've all been waiting for... it's time to design an original new face! 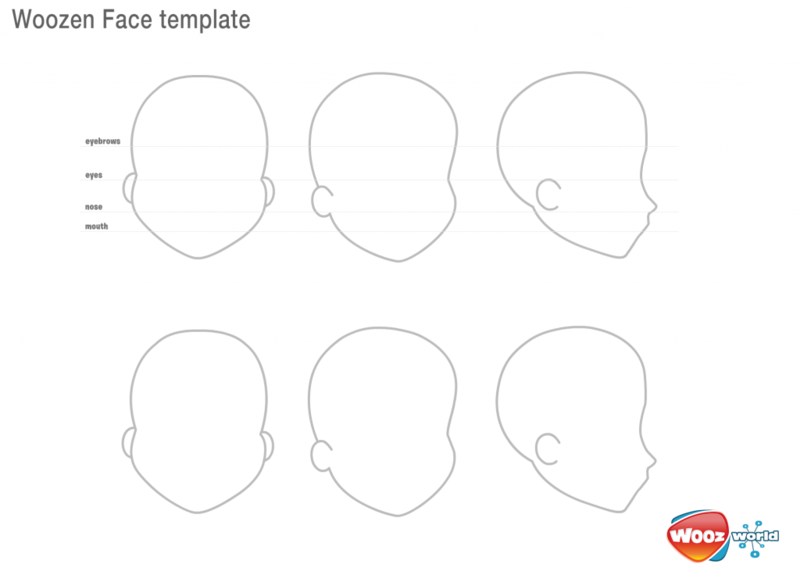 Using the template provided, design the face you've always wanted to see in Woozworld! You can do all 3 views, or just one of the front-facing views. It's up to you! -You can either hand-draw your submission or use a computer program to design it. -You must sign your work with your Woozen name. -You CANNOT submit someone else's work. If you do, your submission will be automatically disqualified. -Your submission must respect the Woozworld Code of Conduct. We can't wait to see what you'll come up with! Published on 2016-12-23 05:00 AM WT.